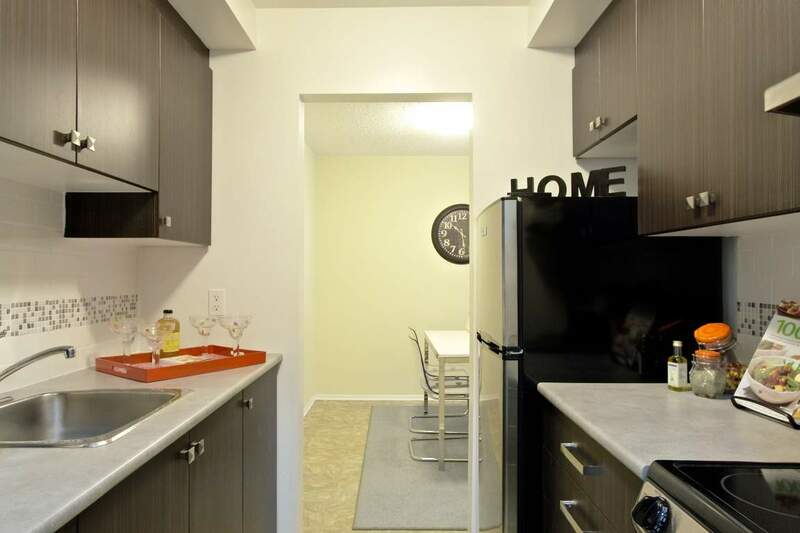 Welcome to the charm that is found at 414 Dundas. 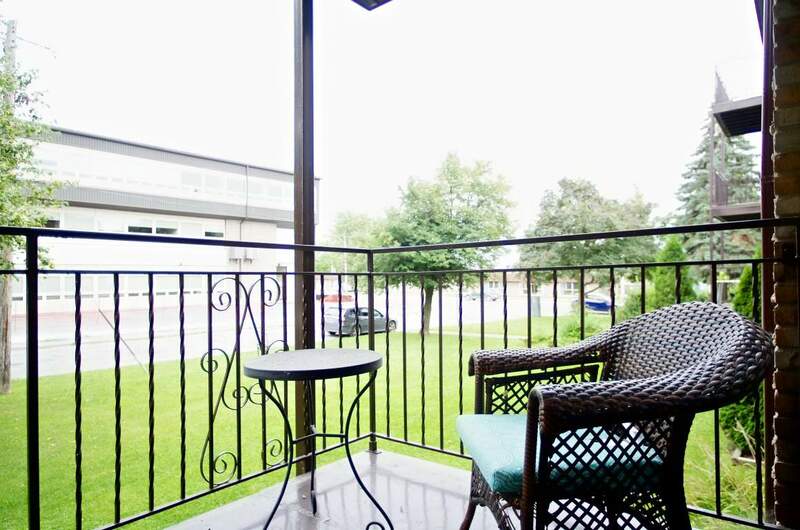 Whether your intention is to enjoy the convenience of being close to work, a quick bike ride to school, or simply enjoying your retirement years, our neck of the woods has everything you could possibly want. 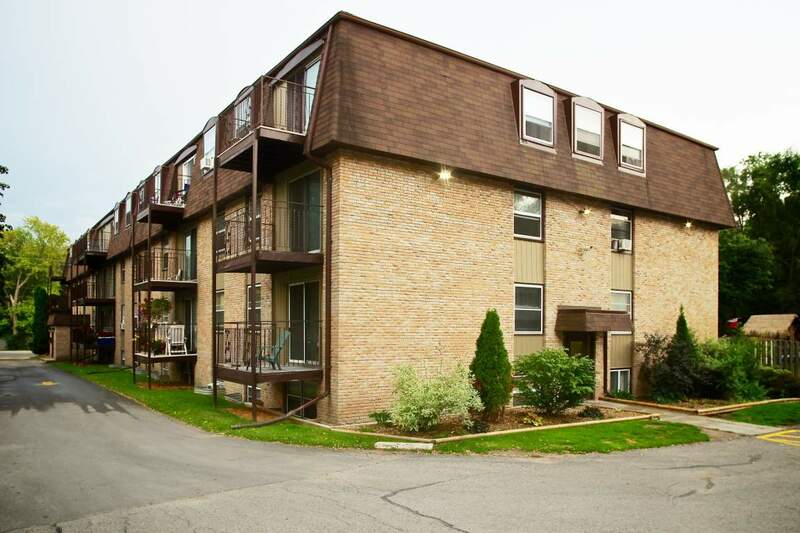 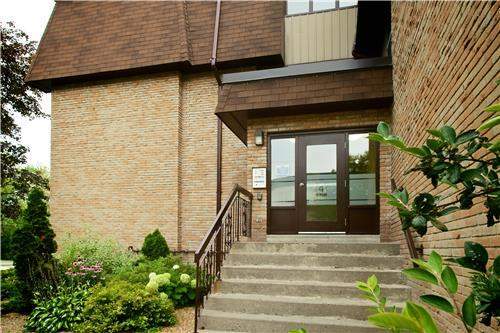 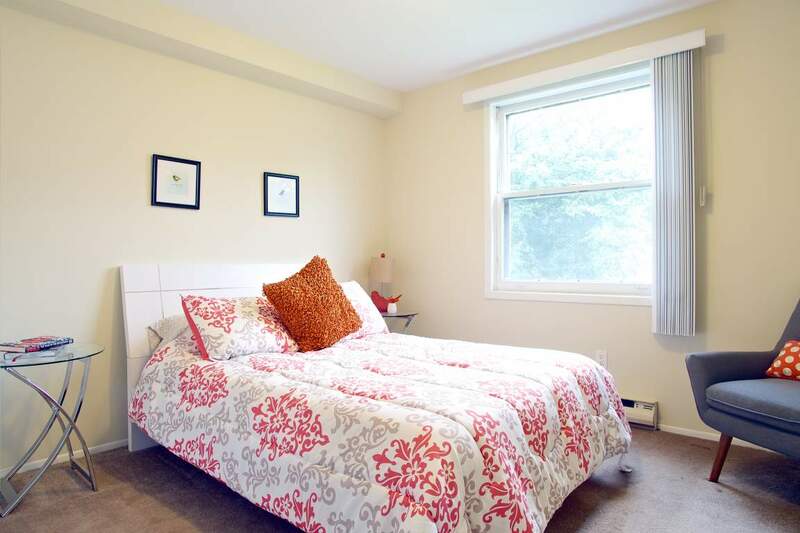 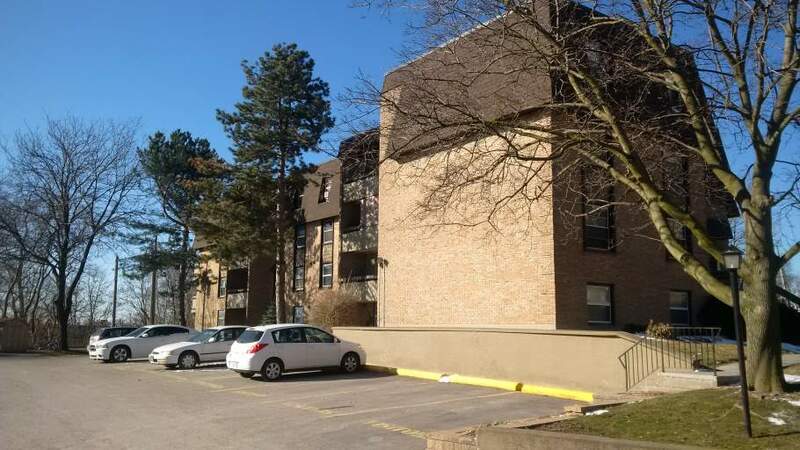 Located between Toronto and Montreal in the lakeside community of Belleville, our understated and beautifully landscaped complex hosts one and two bedroom modernly upgraded apartment rentals. 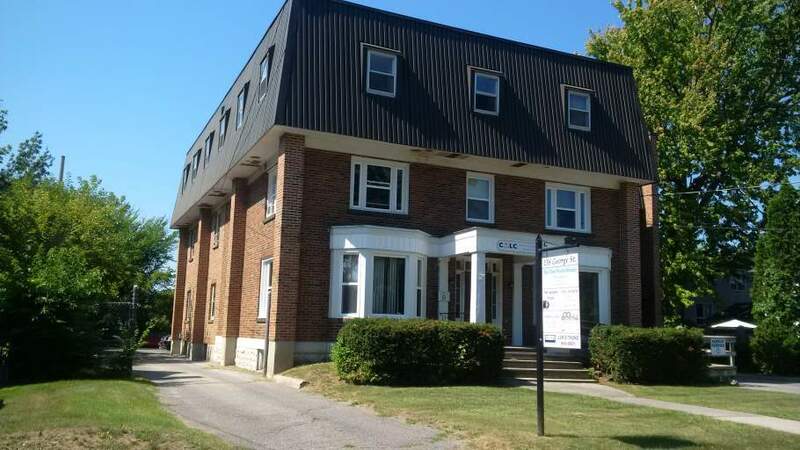 Belleville is right along the shores of Lake Ontario's famed Bay of Quinte. 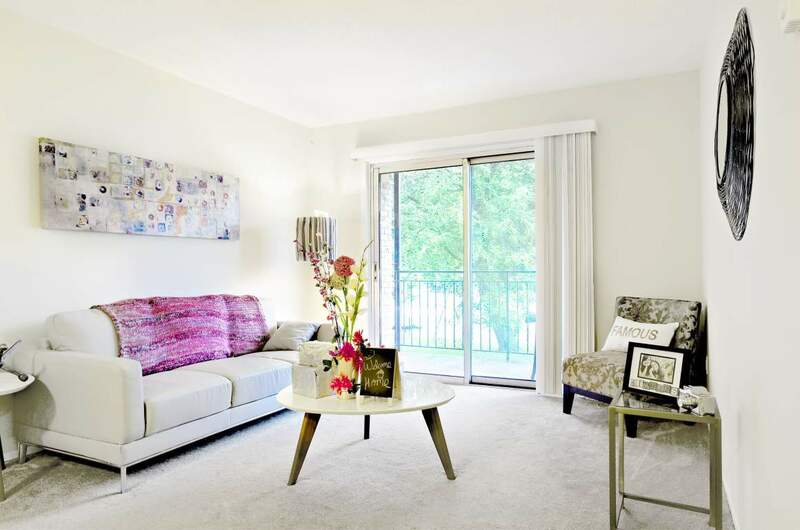 Our one and two bedroom apartments offer a selection and value for young professionals, students, couples, featuring balconies, vinyl and carpeted floors, modern appliances and sunlight bright floor plans. 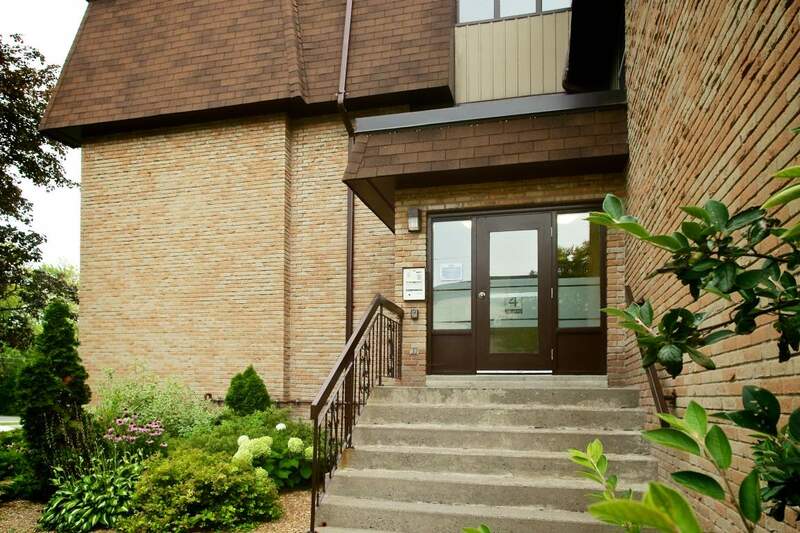 414 Dundas provides all the comforts of home (minus the hassle of taxes and ongoing maintenance), and places you minutes away from everything and steps from beautiful Lake Ontario. 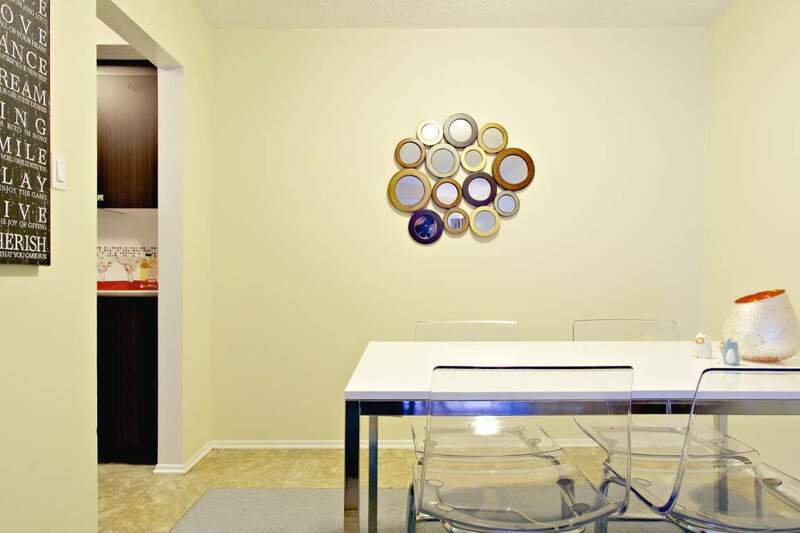 A fine standard of living is affordably available to you at 414 Dundas.